New at ISM, the ISM Metro! The softer variant of the very successful Urbaine. 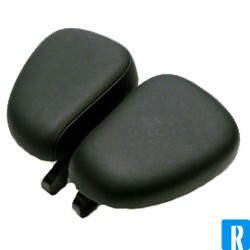 Same famous ISM comfort and improved. 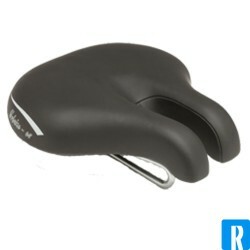 Very suitable for almost everyone on ealmost every bike! 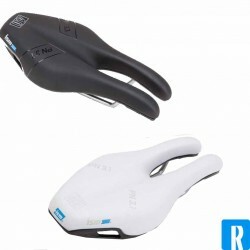 The ISM Touring is the bestseller from ISM, it is made for the perfect bike ride. 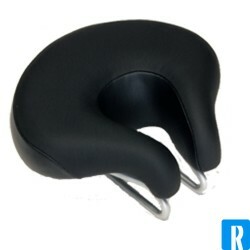 The touring is the top recommendation by uroligists and gynecologists. 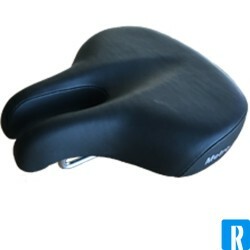 Very populair recreation sportive bikesaddle. 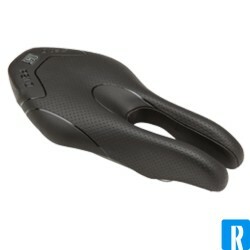 This is a super comfortable bike saddle with a foam/gel stuffing. A new top design with a better look! 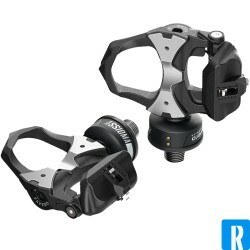 Assioma DUO Power meter with sensors on both pedals. 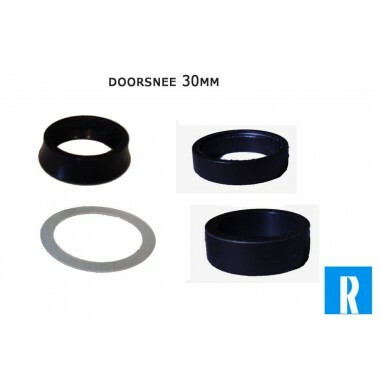 The best choice to take fulladvantage of the real dual-sided measurement. Why bother it when it is easy? 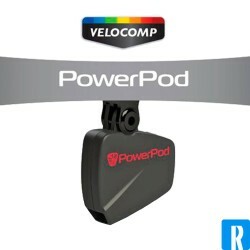 The PowerPod, quick, easy and a cheap powermeter on the market! 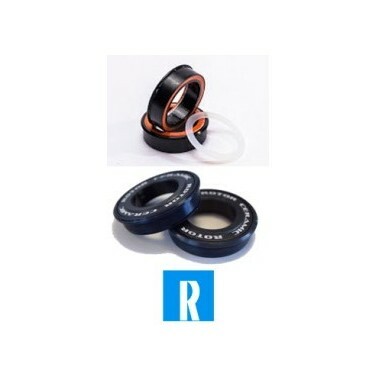 With 12 years of continuous improvement, there is the PowerPod ANT for you! 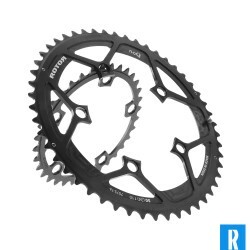 Rotor spacerset for the Flow, 3D+, 3D30, INpower, Power, REX1.1, REX1.2, REX2.1 en REX2.2 crank. Prices are per piece! 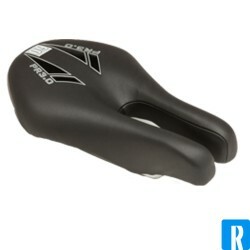 The ISM Berkley is a really comfortable bike saddle, wich makes saddle problems the past. 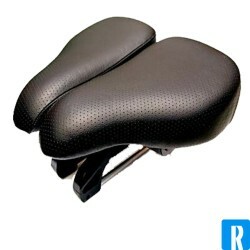 The Urbaine was inspired by our Berkley and Cruise saddles. 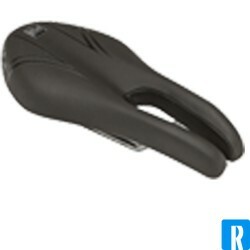 It has a similar overall shape, but is narrower at the rear. 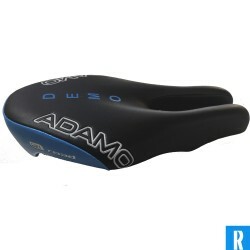 Perfect for road bikes, spin bikes, hybrids, commuting, or anything with a more upright seating position - and loved by riders that don't want a super wide saddle. 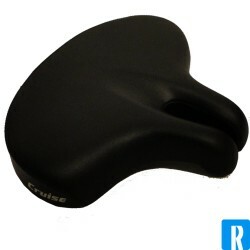 Bike seat problem solution: The ISM Cruise saddle. 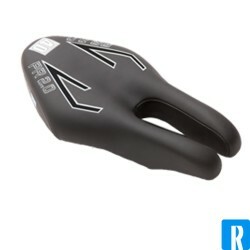 The perfect bike saddle for someone who can sit in a normal chair, but can not find a comfortable bike seat. 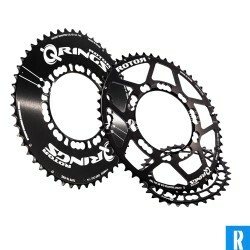 This Rotor Q-Ring blades are available in various sizes. 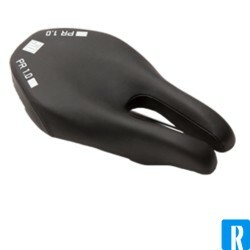 Perfect exculpatory saddle. 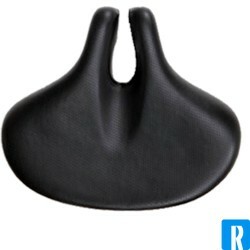 The adjustable scales ensure that the pressure is only there where it should be, on the sit bones. The whole periniale area for both, men and women, remains free of the saddle. A delight for many! 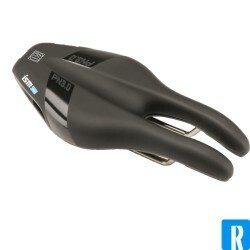 Assioma UNO Cycling power meter with power sensor on the left pedal. 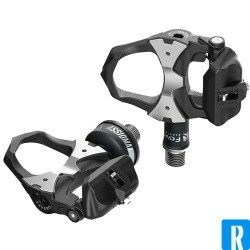 The single-sidedpower meter pedals with upgrade option.